The death and injury toll caused by traffic accidents is a cause for concern in Cambodia. Last year alone traffic casualties more than doubled from the previous year to more than 1,300 fatalities and more than 3,400 injured in road crashes throughout the whole nation. 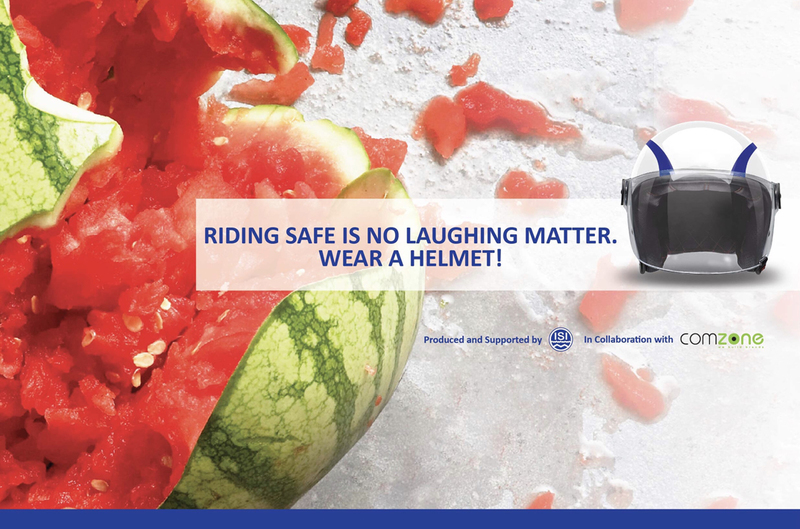 In an effort to contribute towards reducing national accident and road fatalities, ISI Steel, a member of ISI Group will be focusing on advocating the wearing of safety helmets as part of its Corporate Social Responsibility (CSR) campaign for 2019. “As the leading independent local Cambodian agency, we are honoured to be approached to collaborate with the nation’s leading steel processing company,” said Jessica Lim, Managing Director of ComZone. “We hope our joint effort will help save lives and reduce the number of fatalities on the road at the same time.